Freshly made cheese ravioli, manicotti, stuffed shells, tortellini, Cavatelli, Porcini ravioli, Lobster ravioli, Spinach ravioli. 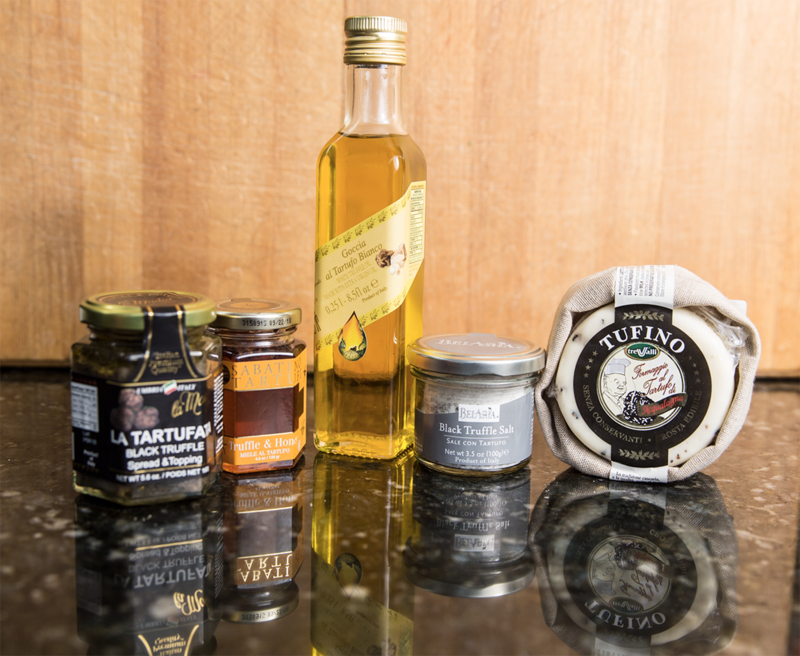 And many special sauces to compliment your meals. our own Meatballs, Italian breaded chicken cutlets, Fresh Ricotta, Fresh Mozzarella, and handmade Scamorza. Handmade air cured sausages and soppressata. 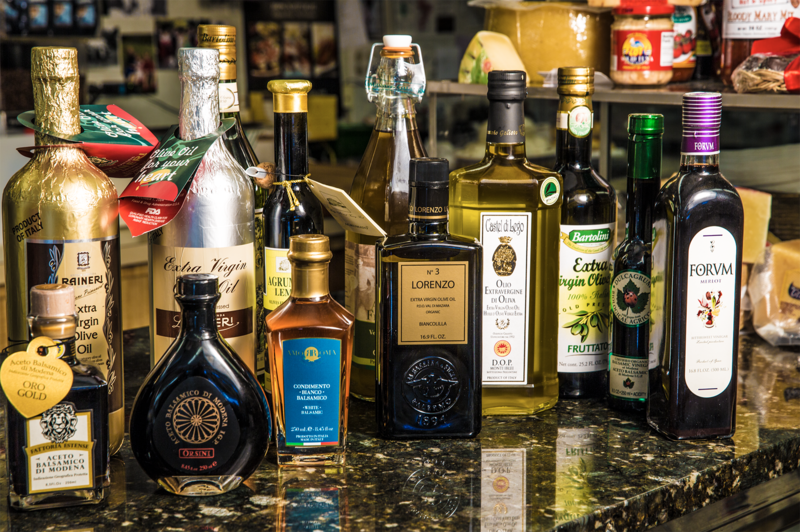 Imported “estate bottled” olive oils and aged balsamic vinegars to die for! 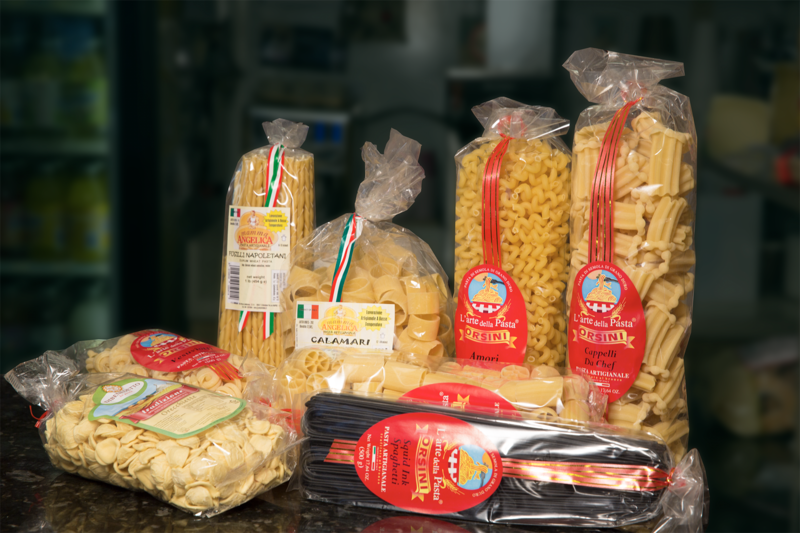 Imported dried pastas, Italian grown tomatoes and specialty gourmet artisanal items. 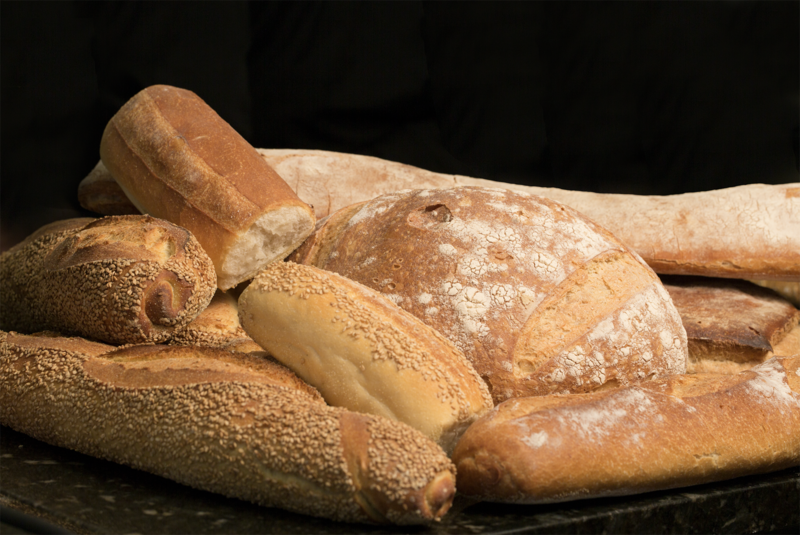 We carry a full line of the finest and freshest bread baked daily. 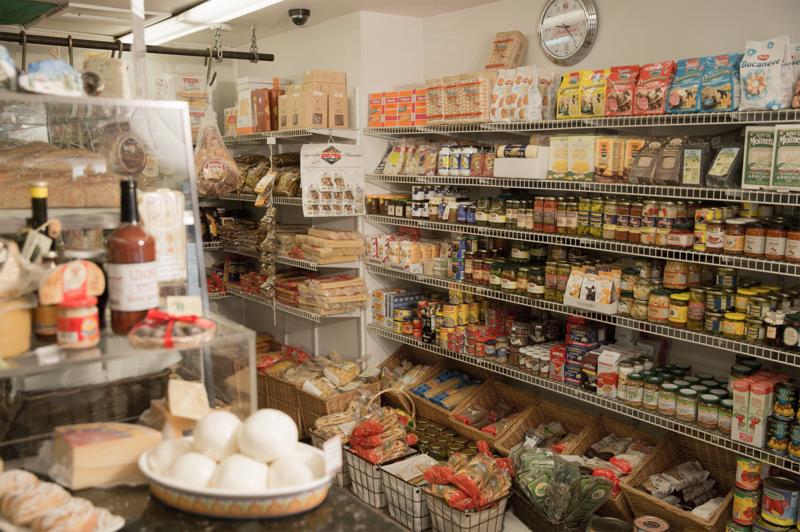 We also have Fresh Pizza dough and freshly baked Sfagliatelle. 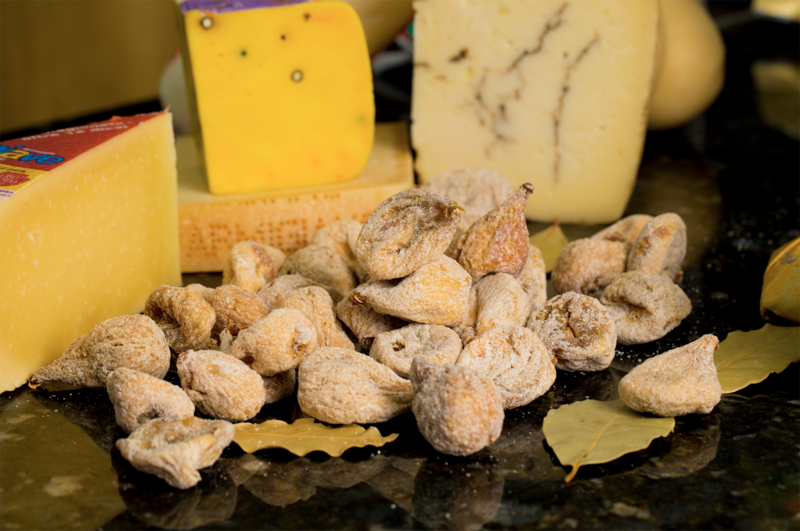 Our imported Italian FIGS & cheese selection includes: Pecorino Romano, Aged Provolone, Gorganzola, Ricotta Salata, Piave Vecchio, Parmigiano Reggiano, Grana Padano, Peppato, Primo Sale, Fontina, Asiago, Moliterno with Truffles and Brenta, to name just a few of our ever changing selections.